It is true that birthday parties are quite helpful for kids to improve their overall self-esteem as well as confidence. Parties also make them happy and cheerful. They enjoy not only the gathering, but also gifts, food, and entertainment. But the question is how to make a standard birthday party special. Fortunately, there are many ways, and one of the most recognized and widely accepted is Legos. Yes, it is tough to ignore the prominence of Legos. As one of the most famous toys of all time, they are the hot favorite of kids, and their parents as well. Today, it is easy to organize Lego birthday parties since they are highly useful and entertaining too. Kids of almost all ages love lego toy games and enjoy them. Indeed, today, a Lego-themed birthday party is more than famous. Parents also involve multiple Lego related things such as theme parks, cartoons, custom creations. It is too simple to create a space that encourages kids to come together, enjoy and start playing with Legos. Such parties are irresistible, and kids enjoy them like nothing else. One of the best things is that you can do everything on your own home only. Even you do not have to worry about the time or props. All you need to engage kids in Lego games. Besides that, you will have to focus on other gift items, cakes, as well as entertainment of guests. Of course, small parks are also suitable for kids, but at home, you can arrange everything as per your needs. You can also go for another option to rent a venue. 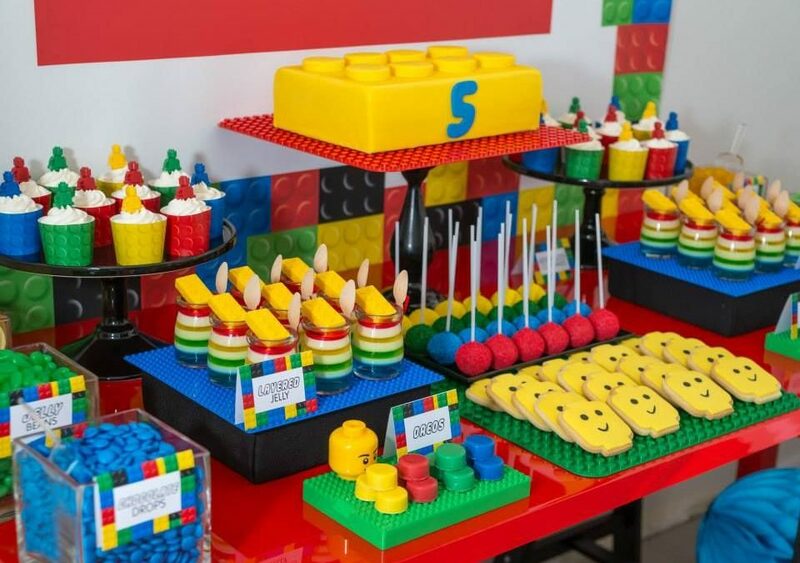 There are many places where you can organize your Lego toy themed party. However, keep in mind that you need to create Lego blocks so that kids can arrange and rearrange them and have fun. You can also help kids to create tables. Imagine having a conversation with kids, and they want some more games, and you have Lego with you. In this way, you can convince them and engage them. No matter about the space you have, you can always go for Lego games. To make a Lego party successful, people always make sure to send invitations early and having mentioned the Lego party so that kids can have the idea. It is an excellent way to arrange everything and invite them ahead of time. Indeed, you can also use Etsy to start if you are looking for effective party invitations. Today, organizing an exciting party doesn’t involve continually throwing games and music at your readers; it should also involve Lego games. It is essential to be active and subtle, so it doesn’t look odd. However, make sure your party should be unique, and your guests enjoy the party. The whole point of this is to engage kids, show off your love towards Lego games and provide a human touch! So, are you ready to arrange a blasting LEGO birthday party?